Jonathan Blow, the indie-developer responsible for the great arcade game Braid, has said the new Xbox 720 console will be less about core gaming than the PS4, with Microsoft pushing for an entertainment system to fit with their Windows 8 appeal. When it comes to gamers and developers though, Blow has a less than ideal perspective about the Xbox 720 trying to grab the attention of the living room will work. He believes that due to Microsoft trying to move away from core gamers, the platform won’t be as powerful or as rich in content, thus putting off gamers. When we think about the demographic of people who buy a gaming console, it must be said that this business may put Microsoft in a dark hole, with PlayStation grabbing the shovel. To make your console underpowered and lacking any core-gaming excitement is like throwing your hat in for the next project to be axed. Blow has had a rocky relationship with Microsoft and Xbox to begin with, so we cannot say his ideas of what the Xbox 720 will be like are not without some prejudice. We believe Microsoft will keep looking at core gamers, although their entertainment offerings will be better than Sony’s, we suspect. In early leaks, we have seen a 1.6GHz octo-core processor, 3-core GPU, 8GB of RAM and special fans for cooling without noise. 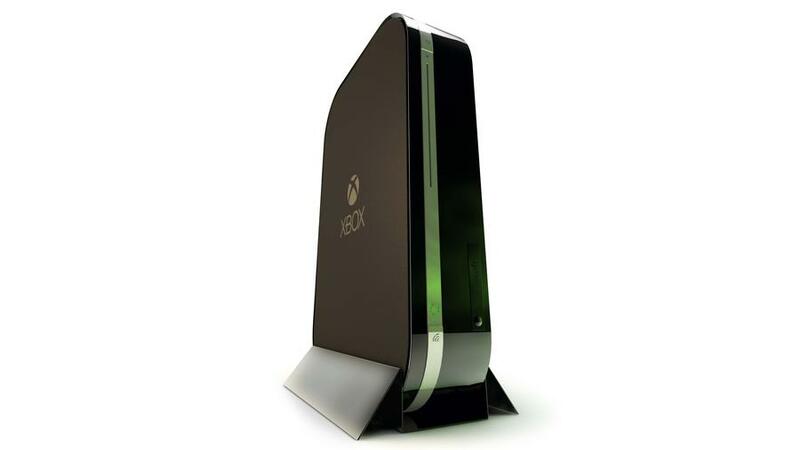 We expect the Xbox 720 will be more than capable of playing games at 1080p for the first few years of its life. The original game consoles do have a little more challenging times ahead, with the Ouya only weeks away from release and the first Steam Box console going on sale in the coming months. With indie development studios trying to break it into the gaming console industry, Microsoft and Sony will have to fight hard to keep their ground. Microsoft may be revealing their console in April, possibly at E3. Addit: the Xbox One has been revealed. Learn everything you need to know about the Xbox One here.